Need help planning your next night out? 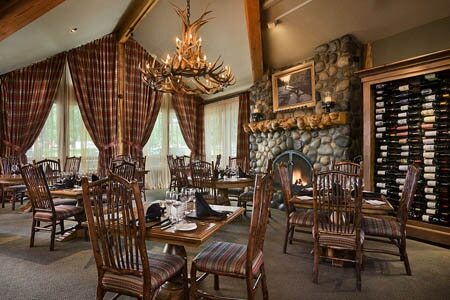 GAYOT has rounded up the best restaurants in Jackson Hole for your eating pleasure. Browse GAYOT's top 10 list of the restaurants in Jackson Hole with the best food. Craving some BBQ ribs? 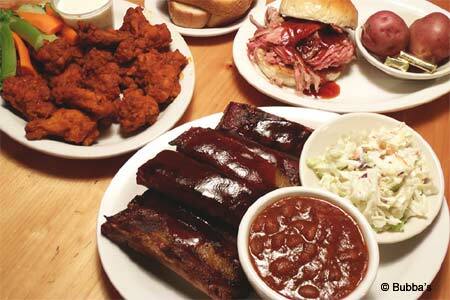 Discover the best barbecue restaurants in Jackson Hole with GAYOT's list.